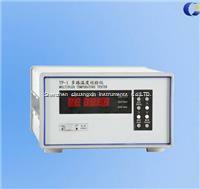 TP series of multiplex temperature meter is a kind of instrument which suits to real time monitor and trace multi-points temperature simultaneously. 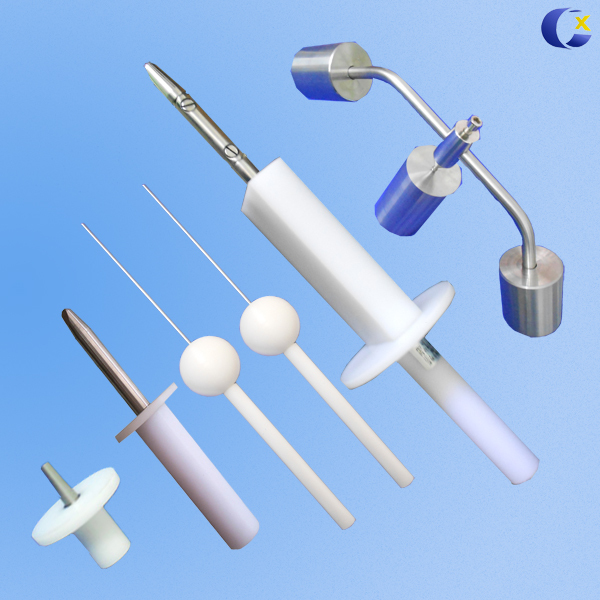 With the features of Simplified operation, high precision and reusable thermocouple, it is widely applied in electronic ballast, motor tools, lighting fixtures and household appliances. The application software records and save the temperature rising curve in real time for analyze purpose. u Display the channel sequences and temperatures value in mainframe respectively. u The application software can record the temperature of 16 channels simultaneously, and the temperature change curve of selected channel can be recorded, printed and saved.